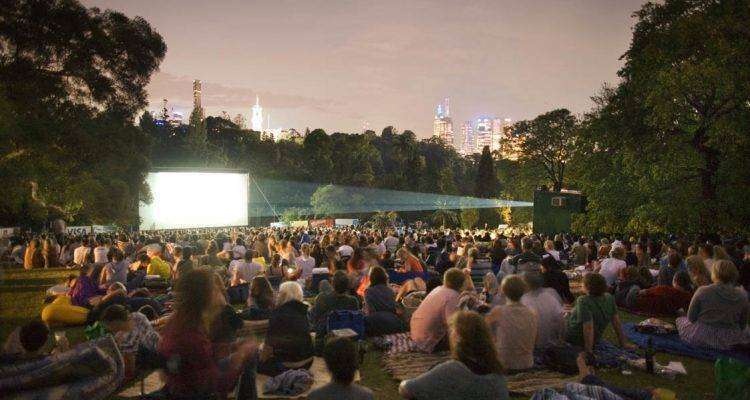 Although we may be waiting for the weather to reach it’s full summer potential, we’ve found some of the best outdoor cinema’s to enjoy once we start getting those warmer nights we know Melbourne can pump out. Below are our top 5 picks on the best outdoor cinemas for this summer. 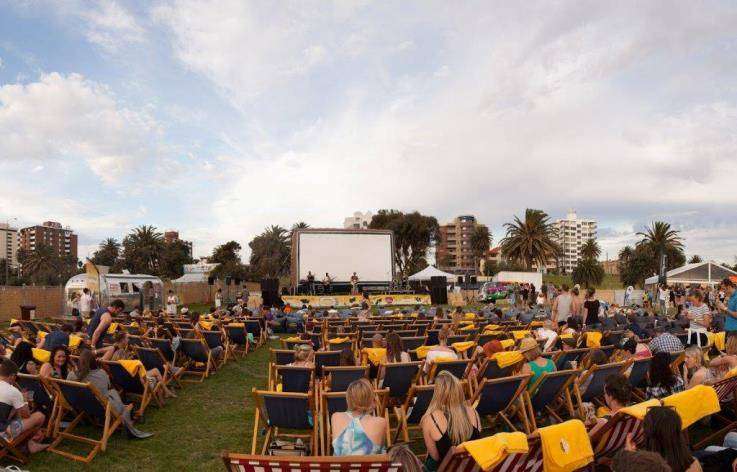 Our top pick is the Ben & Jerry’s Openair Cinemas located in St Kilda. Prior to the films beginning, enjoy food and drinks with music from some of Australia & New Zealand’s local artists. Each Sunday is the cinemas ‘Sundae Session’, which includes FREE Ben & Jerry’s ice cream! 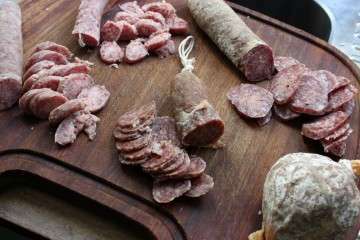 Food and drinks are available for purchase, plus a fully-licensed ‘Jar Bar’ complete with beer, wine and soft drinks. Sit back and enjoy with your own picnic blanket & chairs, or there is the option to hire bean loungers! Second on our list are the ever so popular cinemas at QV Melbourne. 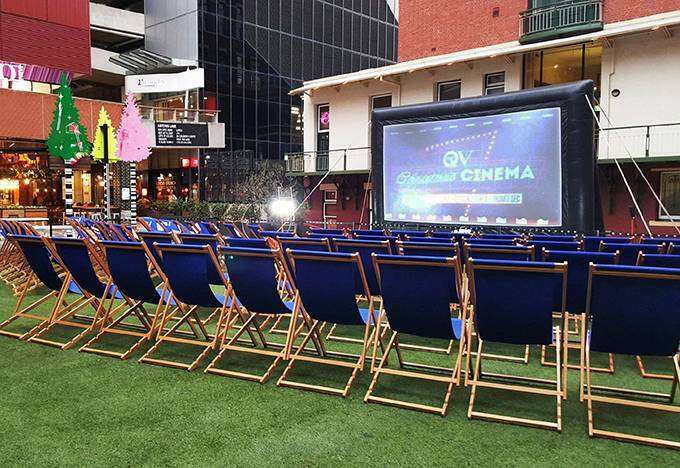 Pop over to QV, lounge under the stars and watch some of the best cinema films this year. Snacks and drinks can be purchased onsite, including alcoholic beverages. Deck chairs and high quality headphones are provided to each guest, which means you can have the volume as loud or soft as you wish. 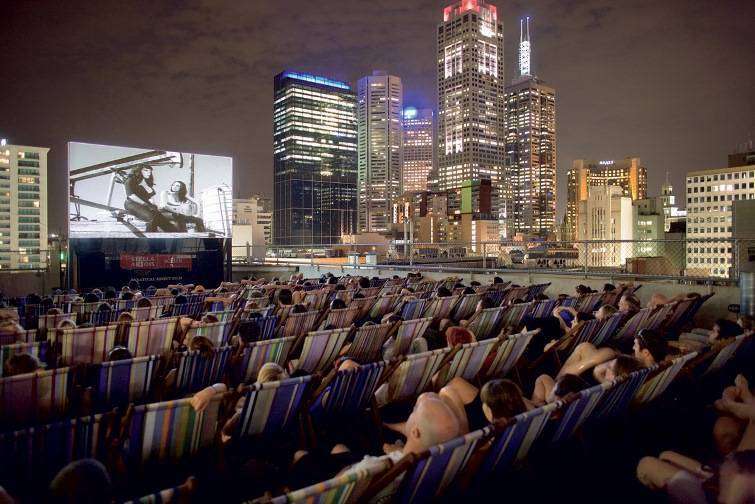 One of the longest running cinemas in Melbourne is the Rooftop Cinema located on Swanston Street, running until April. Everything from old time favourites to new releases are showing under the stars. Stock up on snacks from the Rooftop Bar including burgers & freshly popped popcorn and make your way over to the comfy lounge chairs and enjoy a flick or two with city skyline as your backdrop. Back again this year is the popular Lido Cinema’s. Everything from costume parties, old films and new releases will all make the schedule for 2016/2017. With eight screens, there is something for everyone’s tastes including chick flicks, action and dramas lighting up the night sky. 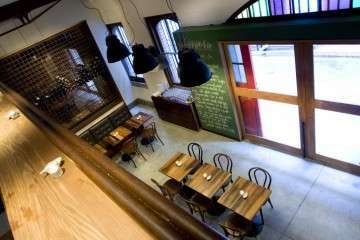 With the cinema housed in a rustic 1912 building, the space has stayed true to its heritage since first opening as a cinema. For those looking for a cheeky bevy or snack, craft beers and Victorian wines are available for purchase, plus vegan friendly popcorn, plus a range of other delicious items. 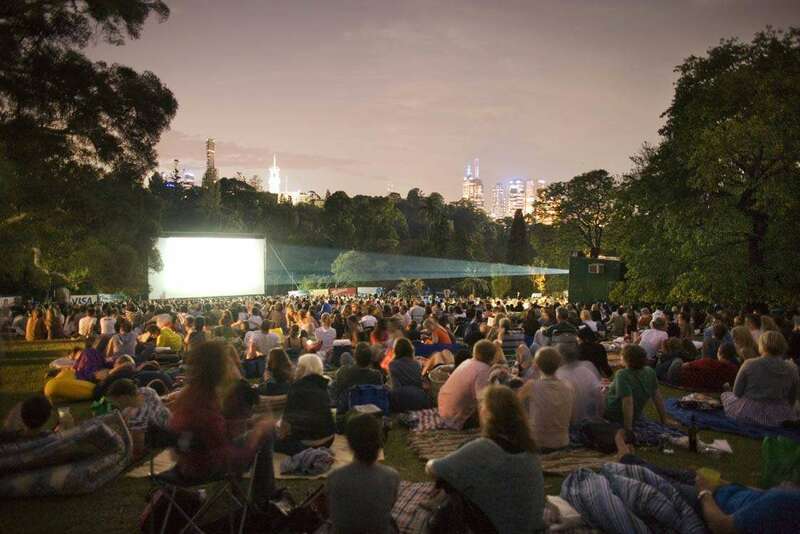 Last but certainly not least is the Melbourne Moonlight Cinema, located in Melbourne’s stunning Royal Botanic Gardens in South Yarra. With a backdrop of the city skyline, lush greenery and tall trees, this is one of the most beautiful locations for a relaxing night out with the family. Beanbag chairs are available for hire, or if you prefer, pack your own picnic and chairs and arrive early to get the perfect spot. Drinks and snacks are available for purchase, including a fully licensed bar, so there’s no need to stress about what to pack. Family passes are available, which includes access for your little pooch as well!